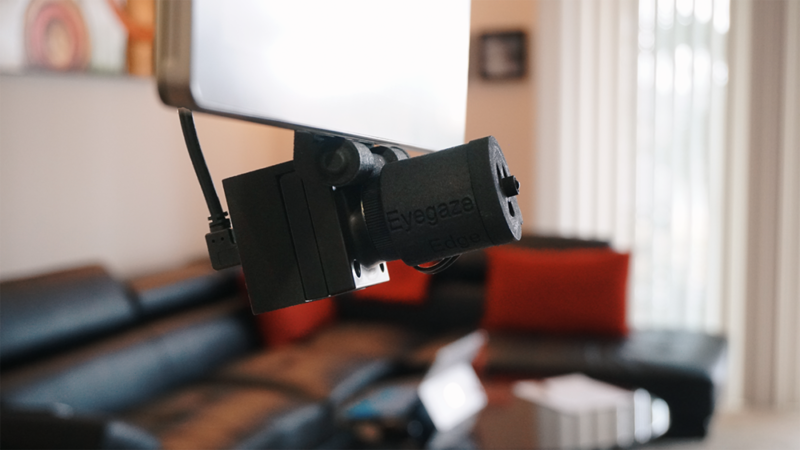 With so many uses for eye tracking technology these days, you may be wondering how we got here so quickly. But consider this: Just 15 years ago, few people were surfing the Internet with their touch screen-operated smartphone. It took several attempts to market this technology before it made its way to the hands of consumers. Then, it took a few years of adoption before we became accustomed to conducting our online lives on the go. Now, it’s hard to imagine life before mobile technology adoption. Think of where we’ll be in another 15 years – or fewer – as more technologies, including eye tracking, are introduced into our everyday lives. 1. In education, areas like reading skills and attention spans can be studied to improve curricula and provide extra help to students who need it. 2. Medical applications include detecting Alzheimer’s, ADHD, and concussions at an earlier stage to start treating patients as quickly as possible. 3. Assembly line managers will be able to ensure that testers have looked at the critical areas of a test subject in factories, creating improved visual inspections. 4. By studying eye movements, web designers can know, without a doubt, which elements attract website visitors’ attention and which ones to tweak. Similarly, marketers can determine which ads are returning a good investment by studying whether they catch customers’ attention. 5. And, other professions can benefit from eye tracking technology, too. Journalists and software developers will be able to navigate documents while keeping both hands on the keyboard, thanks to assisted typing.